Whether you have a school or personal Chromebook, there are times when it is necessary or convenient to reset it back to factory settings. This process removes all of the account profiles and allows you to set a new owner for for personal Chromebooks. You have programmed settings for your devices and uses in the Google Admin Console, but a particular Chromebook is not receiving the same settings as other Chromebooks within an OU. You may find the last sync date to be awhile back even though the Chromebook is constantly used. You want to clear all the profiles off the Chromebooks for the next semester, quarter, or school year. Whatever your reasoning, here’s how to do it. The Chromebook will reboot and show the following screen. If not try the keystrokes again. The Chromebook will reboot to a screen saying OS Verification is turned off. The Chromebook will show the following screen and reboot. In our domain, we force re-enrollment after a reset. So at this point the Chromebook will factory reset and boot back up in Verified (Normal) mode. Note: Beginning around Chrome OS version 67, Chromebooks will automatically re-enroll after being powerwashed if you have force re-enrollment set in the Google Admin Console. So you will only need to perform the next steps if your Chromebook is using an older Chrome OS version or for some reason it does not auto re-enroll. Any staff or student account in our domain can enroll the Chromebook. The Chromebook should join back to the same OU in the management console. After the device has been enrolled it is ready for use. Note: There is currently no way to prevent a user from factory resetting a Chromebook. That is why we allow any user to enroll a Chromebook. If a user resets it, the next user will re-enroll it. In most cases, the user will not even realize that’s what is happening. More than likely what they will notice is they have to logon twice. Once to enroll the Chromebook. The second to use it. 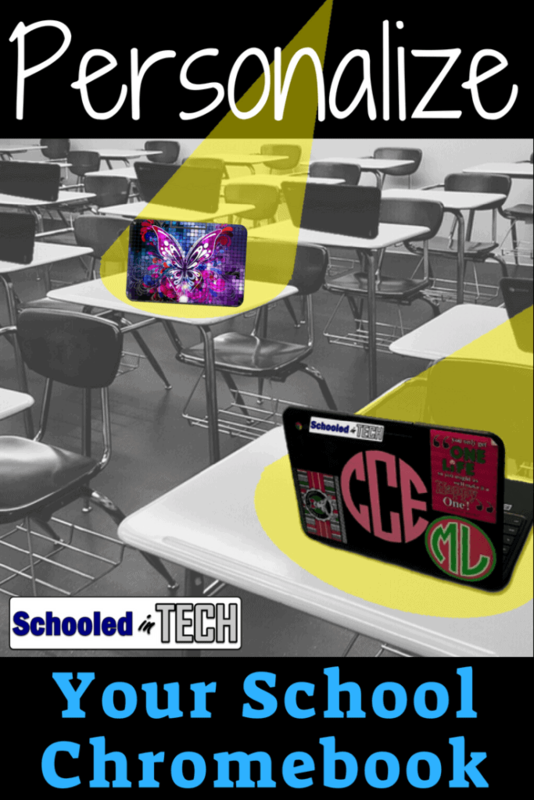 Now that you know how to powerwash a Chromebook, check these other troubleshooting tips in my 7 Easy Chromebook Troubleshooting Tips To Fix Common Issues post.